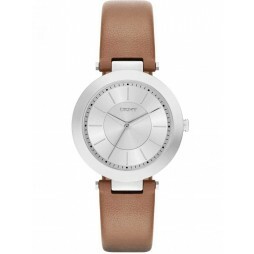 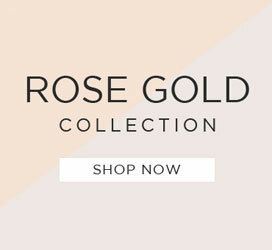 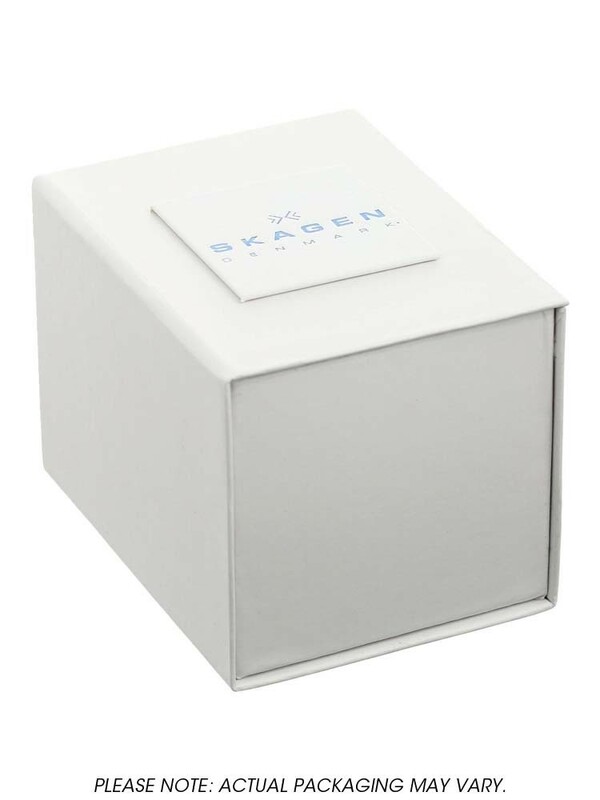 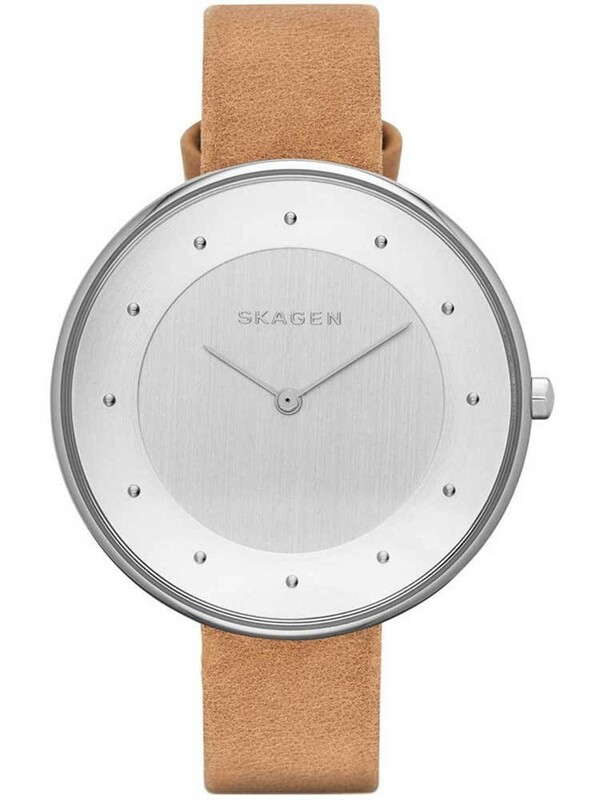 Adorn your outfits in style this season with this attractive ladies strap watch from Skagen. 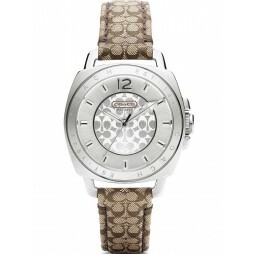 The round stainless steel case features a silver tone dial with stud hour markers and slender hands. 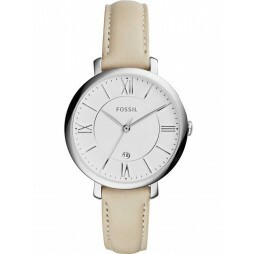 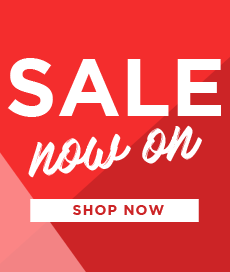 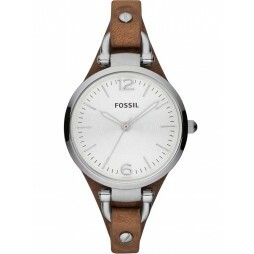 Complete with a brown leather strap watch and traditional buckle, buy with confidence.